Google believes that mobile devices are most important. More important than desktops or laptops. It’s a mobile first world for Google, and that’s a good thing for the rest of us. Google is working hard to improve the mobile experience. Google AMP is part of the process. Google is working hard to improve the mobile experience of website visitors. Google AMP is part of that initiative. AMP stands for Accelerated Mobile Pages. The goal of the project is to provide an open-source platform for publishers and developers to use as they create faster versions of their websites for mobile devices. In short, Google AMP is a software to make websites load faster on your phone. Google’s goal is to have websites and ads created using the AMP software load almost instantly, satisfying the instant gratification needs of its audience who are always looking for things to be faster. Websites were created for the computer. You had large processers loading large sites heavy with images and rich with text and information. Then came cell phones. Those same heavy websites didn’t work properly on mobile devices, and when they did work, they worked slowly – often loading so slowly viewers gave up in frustration. When the website did load, the site condensed in a way that the articles weren’t viewable under the strangely placed images and graphics. Google AMP is designed to alleviate all of these issues. A site designed using Google AMP will be clean, simple and will load easily and quickly. All of this improves the viewer’s experience, and therefore the website’s experience with potential readers or customers. If you’re used to sites with loads of ads, pictures and graphics, Google AMP sites will look simple by comparison. There will still be images, but they will be placed in a more strategic way on a website that is designed to be simple, easy to navigate and even easier to load and enjoy. There is a bit of a limit on creativity with Google AMP since the parameters are pretty tight, but while sites won’t stand out as flashy, they will stand out as loading quickly and being very user-friendly. When a user loads a page, it is the cached version of the webpage that is actually displayed. While the user is checking out the cached version, AMP is requesting the same page from the original server where it will wait as the most recent cache file for the next visitor. Google AMP is designed to be available for anyone to use. It is an open source software that is free to use. 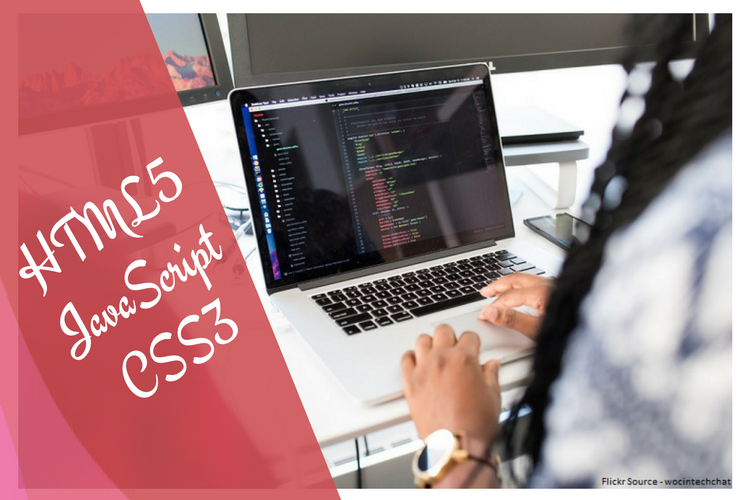 It is available through plug-ins on WordPress for those who already use WordPress for their website or blogs, which makes implementing AMP straightforward for beginners or those who aren’t experts in more detailed coding. AMP is still gaining steam. As it gains in popularity there will be even more tools available to help you implement AMP for your sites. If your website is used heavily by mobile users, Google AMP is an excellent choice. 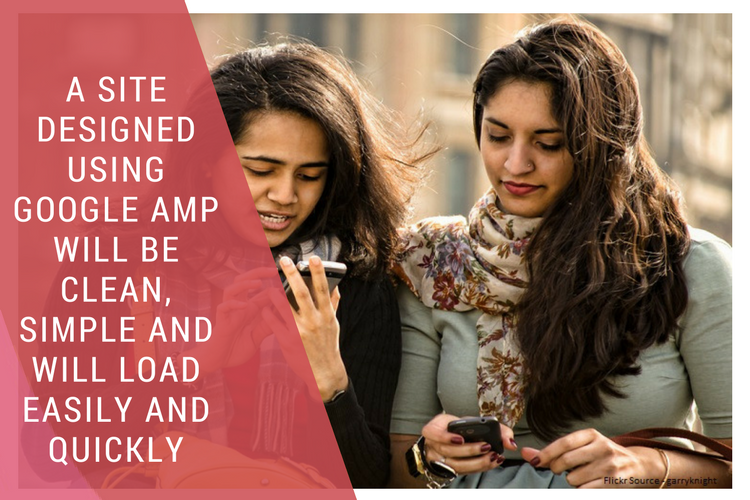 Putting AMP to work with your mobile-use site will improve your customer experience, which will ideally help your conversion experience. AMP is already being heavily used by news websites and blogs as well as some product pages on sites like eBay. This is a great way to create a mobile-responsive version of your website that is ideally tailored for what is to come in terms of mobile technology. Just be aware that as you put AMP to work, you may lose some of your customization options for your site. If you already have a mobile-responsive website, there is not a huge rush to redesign your website for Google AMP unless you want to be ahead of the curve. AMP is still developing and the specific benefits in terms of improved rankings in Google are still not readily available. This means you still have time before you’ve missed an opportunity. Google is such a major player in the industry, however, you can expect those benefits to come through sooner rather than later, however, if you’ve been thinking your site needs a redesign anyhow. If your monetization efforts on your site are heavy on intrusive advertisements, Google AMP may throw a bit of a wrench in your plans. Mobile users are not fans of advertisements and already about 25 percent of mobile users are blocking ads anyhow. Google knows this and has effectively blocked pop-ups and interstitials. 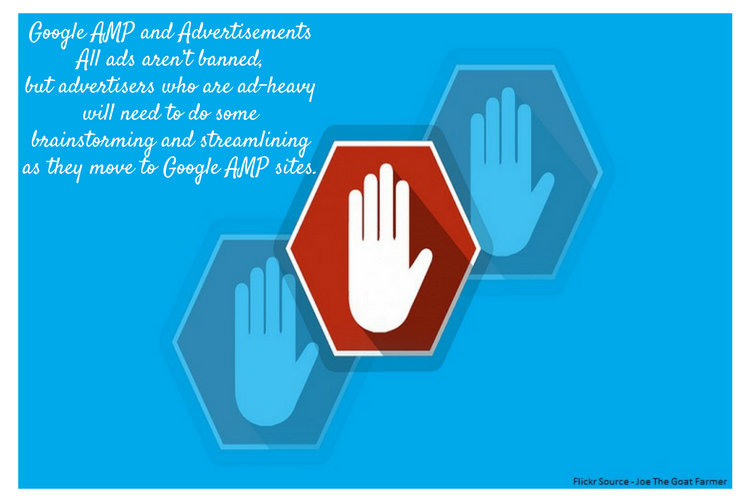 All ads aren’t banned, but advertisers who are ad-heavy will need to do some brainstorming and streamlining as they move to Google AMP sites. Google has been known to drop some serious bombs on the SEO efforts of website developers, so many SEO experts are watching Google’s AMP efforts with a bit of a side-eye to see how it will affect SEO rankings. Google representatives have claimed that AMP will not affect page rankings…very much. It is well known, however, that Google plans to give preferential treatment to AMP versions of websites in search results, but this isn’t exactly a chance in SEO rankings. Google is increasingly mobile-first, and it is reasonable to expect that trend to continue, even in site rankings down the road. 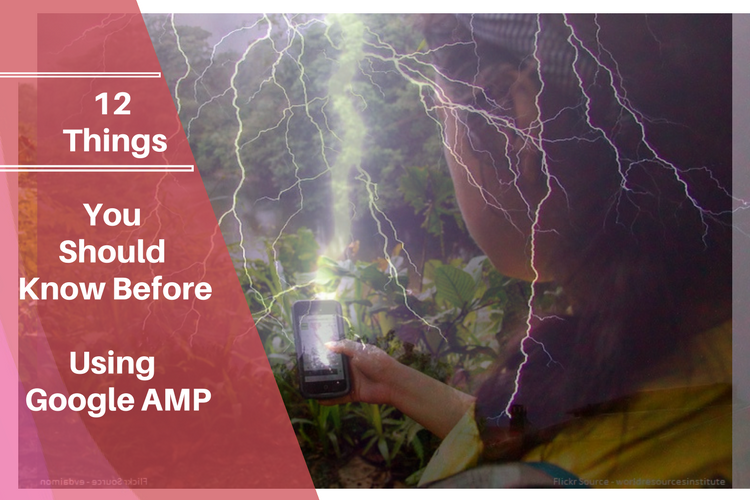 Every new piece of software or coding is bound to have downsides, and AMP is no different. When it was first rolled-out, Google AMP was hard to implement, but plug-ins and other tools have already started to make the process more streamlined. There is hope that WordPress plug-ins in particular will continue to improve and further simplify the AMP experience. There are skeptics out there who feel that despite Google’s status in the industry, AMP may not catch much traction over time. It can be frustrating for developers who enjoy creativity, and the framework isn’t as simple to use as developers would prefer. On the other hand, it’s an open-source software and plug-ins are already in development to make the software an easy addition to popular platforms. It certainly doesn’t hurt that there are expectations for SEO rankings in the popular search engine based on AMP adaptation. Ultimately it will be up to you how you choose to implement Google AMP on your websites. If you already have responsive websites, you may be in the clear for now in terms of a redesign, but Google is pushing hard to improve load speeds even more, and while AMP is not a huge consideration in page ranks and requirements now, it may very well be critically important for your site within a year or so. It stands to reason that taking time to transition your websites to an AMP version may be time well spent – especially if you work slowly and start with your most popular mobile sites first. It’s always a trick to know where the next big thing might be and how technology will change and develop moving forward. What we do know is that Google AMP is being pushed hard by Google, and with such a major player in the technology game, we can be certain that AMP will be moving forward with or without you. I just started using AMP and this article is really helpful, Thank you. Thanks a lot for sharing nice article about Google Accelerated mobile Pages. Keep posting interesting articles. This is a million dollar post which covers one of the main topics everyone should be reading. Millions of bloggers are trying to stand out in the crowd but only a few of them come to know the real way. Providing the content worth reading, the user-friendly atmosphere is always required. Knowing about the crowd around you depending on the niche you write about can help you a lot. User satisfaction is always what you should consider at its best. Yeah, totally agree with you and AMP is surely part of the user satisfaction process! Thanks for sharing. AMP is such an amazing thing. I’m still wondering why some bloggers aren’t using it yet. Is it that they don’t know about the existence of they think it’s not necessary? Since I started using AMP my site loading speed increased and most of my contents started hitting Google first-page. AMP is now becoming a general thing with Facebook joining recently to give more visibility to websites that are mobile friendly a preference on the platform. Congrats on your site’s speed – Hitting front page of Google is surely the best indication of something that is working well! Very descriptive article on AMP for any website. Now days Speed is more important so you have to decrease your website loading time. As far as I know, Google’s push to make sites mobile friendly has made things like popups and interstitials a pretty big liability. And if your splash pages and popup offers don’t hurt your page rankings, they will undoubtedly get disabled in their mobile version. I think it’s time to make your sites simple in design and integrate promotional elements natively, with simple links to offers. Like you say, though… we’ll have to see, right? This reminds me of how Facebook Articles have been designed for mobile users, but I don’t think they have become real popular yet. So again, patience is the way to go, here. Surely, minimalistic is the way forward! I’m glad you started off by explaining What Is Google AMP, because I am a blogger who hadn’t implemented / didn’t know about it! I have a responsive site already, but guess AMP is the next thing to worry about. Hopefully a plugin will sort it for me as I’m not technical at all. I have sympathy because I really hate all the ads that are pushed at me on my phone, and much prefer using my desktop, personally – but I guess I’m very much in the minority! Yeah, it was best to start with the basics because AMP, despite being around for some time – hasn’t really got a lot of attention, atleast in the blogging communities. Yes, it could be the next thing to worry about – but at this moment, having a responsive site should do! I dig how Google is placing an emphasis on less ads Oleg. As noted, ad heavy folks need to be more creative to get the point across with a light, deft touch, not a sledgehammer. I use a pop up to grow my list and a little slider but it is about collecting emails, not popping up advertisements. Ads sit on my sidebar, and within posts and pages but in a seamless, natural fashion. Google is heavily pushing on the cellphone responsiveness and page loading, overall user experience on a cellphone etc. are a top priority now. My ads too sit on the sidebars! I always like to read your post.The recent one is very informative and I found it quite interesting too. 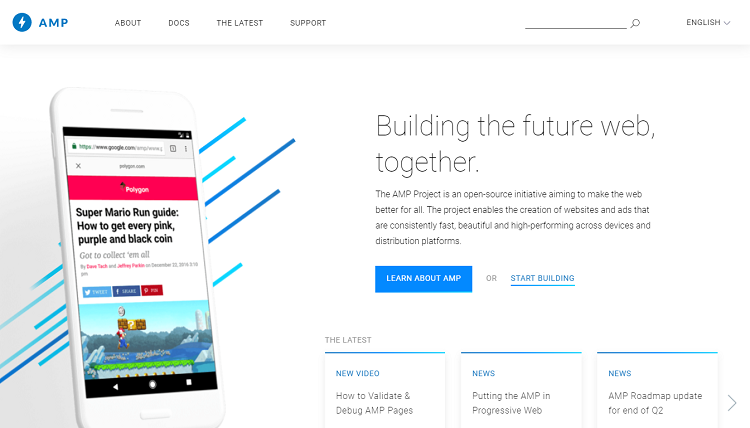 AMP stands for Accelerated Mobile Pages, a Google-backed project designed as an open standard for any publisher to have pages load quickly on mobile devices. It is dramatically improving the performance of the mobile web. This is great feed in blogging and this very useful for google users, I recommended. Hi Oleg, came to know lot about Google AMP by reading your article. Thanks! Good advice herein. Google amp pages is good for rankings. All my sites using amp are doing better than the ones that are not using it. You are welcome. AMP is such an amazing. I created Amp for my blog. But when I open in mobile it showing PC theme. Please tell me how to display mobile theme in mobile. Hey Oleg, Awesome article and a digital marketing guy i completely understand the importance of AMP. Google is continuously giving preference to pages or sites in ranking that have a loading speed with other ranking factors, so that user who are looking for certain queries end up getting good experience and in this whole process google AMP is playing an important role in serving the fast loading pages especially for mobile devices. As we know 60% of google searches are made through mobile devices right now, So AMP is becoming an inevitable option. Yeah, totally – and that number of mobile searches is only going to rise in the future, so those that aren’t on the AMP and missing out on search visitors – will likely miss out even more. From the user’s point of view too, getting the pages to open faster, less ads – all of it sounds great for end users! AMP is very useful tool to speed up your site for the Mobile users. and you explain it very well. One thing is for sure, use only AMP in your blog pages. And use only AMP pages if you have google adsense. By Pages, you mean blog posts or the pages alone? Hows your own experience of running AMP and Adsense together? AMP is not for everyone. It can speed up your website like anything but until you are not a bog publisher with few thousands of visits per day or running news site, it doesn’t make sense to use AMP. Many of my known bloggers have removed AMP after installing because they have realized that it is not for websites with just few hundred of visits per day. Yeah, agreed! AMPs are best for news sites and in general I have seen more news sites on AMP compared to other niches. Having used an automated website development platform recently, I’ve found their push for AMP to be a welcome implementation that is definitely user-friendly. However, there are several things that should be considered by any website developer during the very development process – the end product should be clean and minimalistic, should not include (many) pop-ups, and should include a monetization strategy that prevents damage to profit as compared to the PC version. I just started using AMP and sometimes it shows annoying colours what can I do? Truly, AMP speeds up website esp. on mobile devices, i’ve been hearing about it for a long time and I’m gonna try it out on my site soon.